A cube-shape such as most houses people live in, inhibits energy while a pyramid-shape allows for a heightened energy field, which definitely is an aid for meditation. 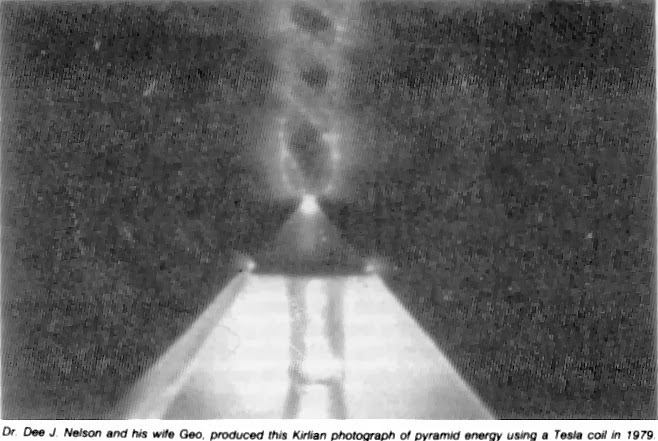 A pyramid aids meditation because it focuses harmonious energy while deflecting distracting energies, which are unordered, disharmonic energy. By guarding against external interference, it helps you corral your own maverick thoughts by focusing positive energy within you, which is precisely your goal. 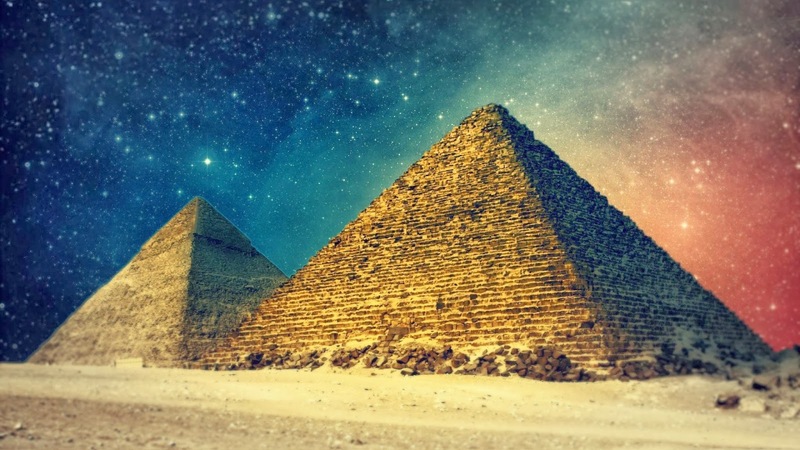 As you enter your reflective state, the pyramid assists you at every step. Meditation is faster, deeper and more rewarding.